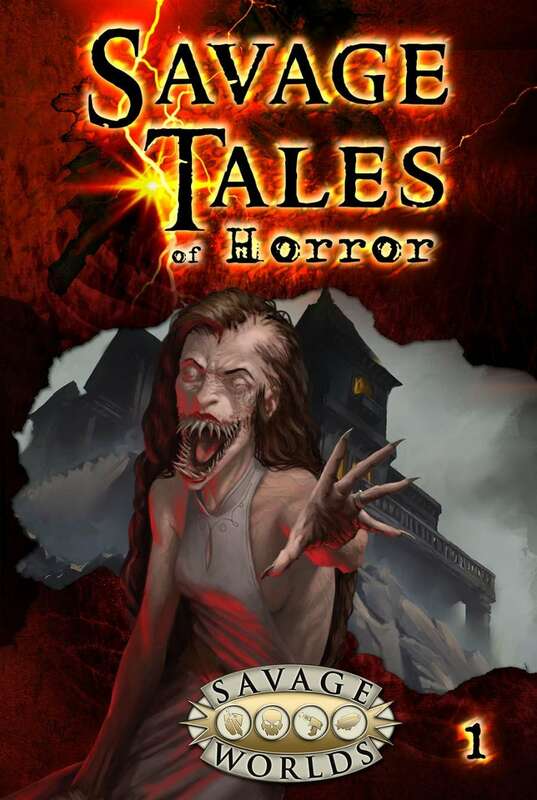 It’s a two-for-one Pick day, as both Volume 1 and Volume 2 of the Savage Tales of Horror line popped up on DriveThruRPG today! 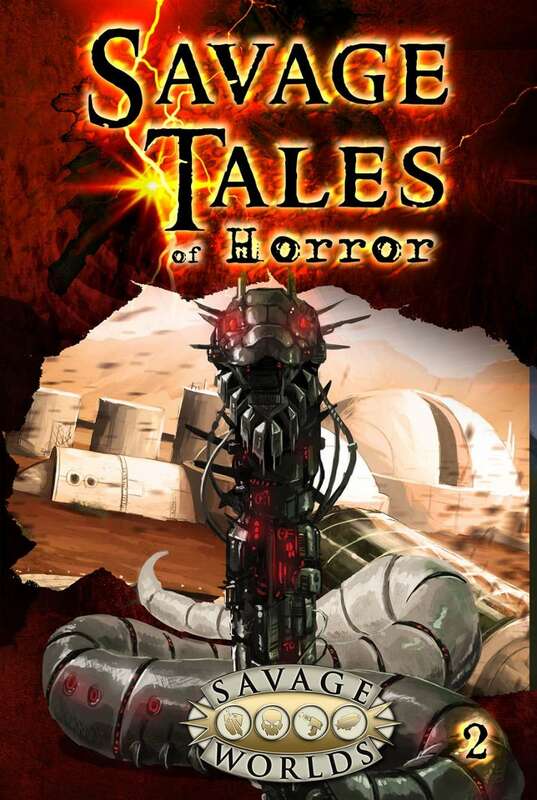 Various playable tales of horror, stretching across the many settings of Savage Worlds, and all designed to ramp the creep-and-terror factors up to 11. Some of the best and brightest contributed these adventures, and this is Pinnacle’s gift to us all for Halloween. Dare to wander the Black Forest in search of witches foul, where you may lose your soul…to the Face Snatchers! Brave the bitter northern chill, where brain freeze is the least of your worries. At leastsomeone will keep those beautiful looks of yours in Cold Storage! Relax for a lakeside Spring Break at The Retreat – if you can ignore the scratching at the door, and the deadly smiles of the townsfolk! Investigate by gaslight the ghostly hauntings of the magnificent Manor of Blood. It’s very inviting, but doesn’t want you to leave! The suspicious death of an old friend drives you to find answers somewhere in theMoonshine Blues of New Orleans, where mobsters and magic mingle! Face Snatchers may be used in the Savage Worlds of Solomon Kanesetting. Moonshine Blues may be used in the Deadlands Noir setting. In Love on a Mountain, the heart can be just as deadly as a gunslinger, and more tragic than a shot to the gut! Missing livestock is blamed on wolves, but what is that sound at night, creeping from within the cracks…something that Skitters! As part of an elite team sent to protect staff at an enigmatic Ice Hotel, there’s something evil that lurks in the frozen wastes, ancient and wanting…for Blood on Ice. As players in a roleplaying game you love to fight demons and monsters as wizards and warriors. But what about when the LARP of Horror becomes all too real? When the terraforming colony of Rosewood loses contact, your specialist team is sent to investigate. But what is this strange, creeping flora grown by the elusive colonists, and what is their dark secret? Love on a Mountain may be used with the Deadlands setting. Rosewood may be used with The Last Parsec or Slipstream settings.